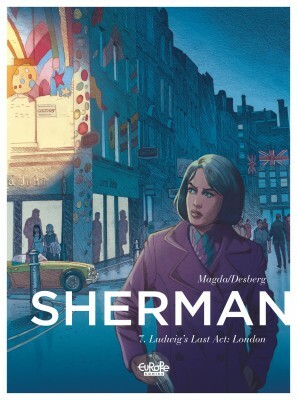 Stephen Desberg was born in Brussels in 1954 and started out as a comic book author in 1976, writing short stories for Tintin magazine. 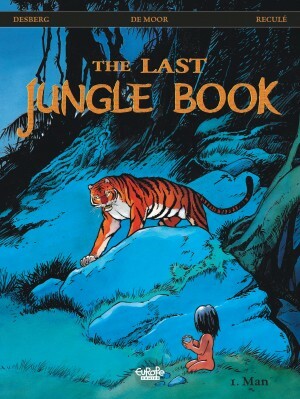 In 1980 Desberg began working for the weekly Spirou magazine, taking over the Tif and Tondu adventure series, illustrated by Will. 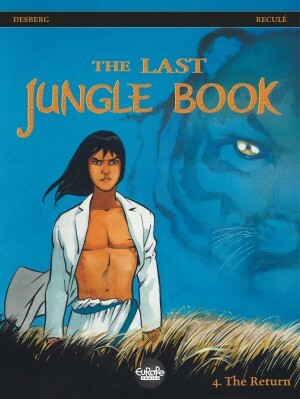 He then successively created the characters 421, Billy the Cat, Mic Mac Adam and Jimmy Tousseul, before gradually moving to a more adult readership, publishing two albums in the Aire Libre collection by Dupuis, alongside Will: Le Jardin des désirs (1989) and La Vingt-Septième Lettre (1990). 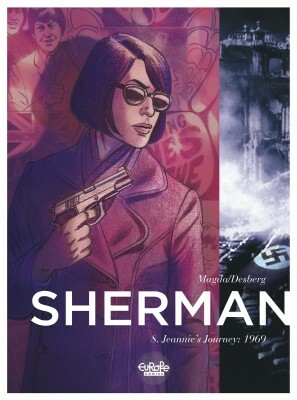 An original and versatile writer, Desberg goes from one genre to another with ease and inventiveness. 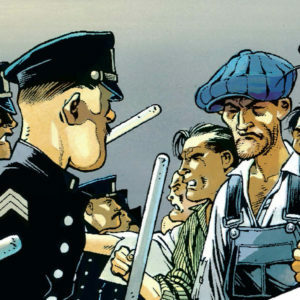 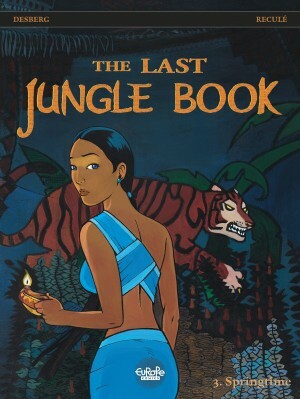 In 1996 he tackled the topic of racism with illustrator Bernard Vrancken in Le sang noir, a saga published by Le Lombard. 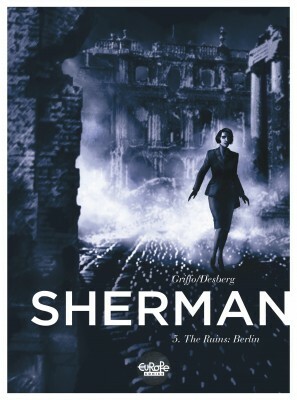 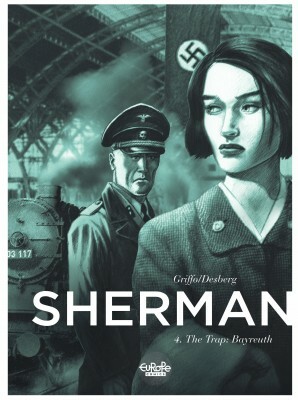 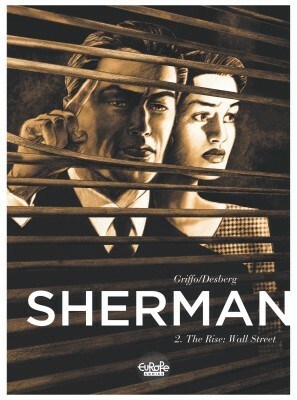 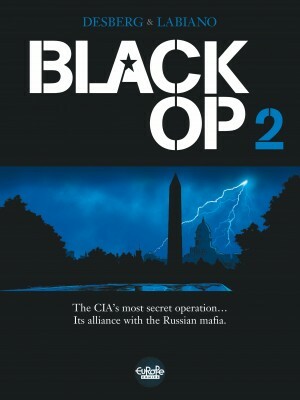 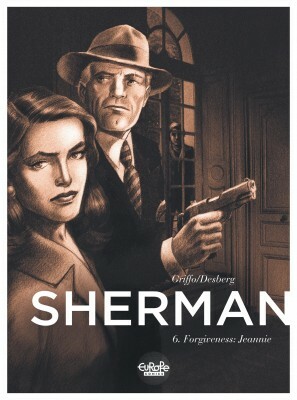 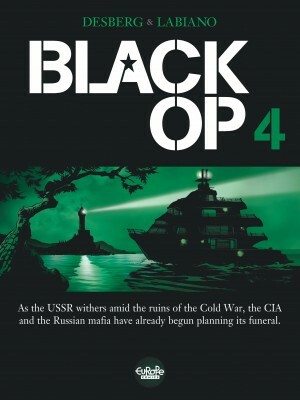 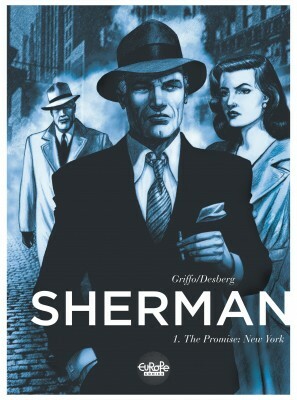 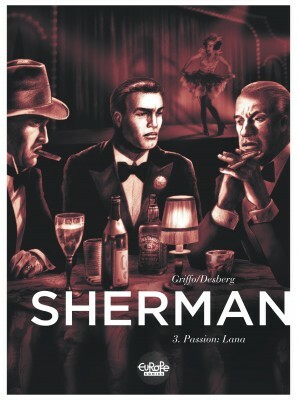 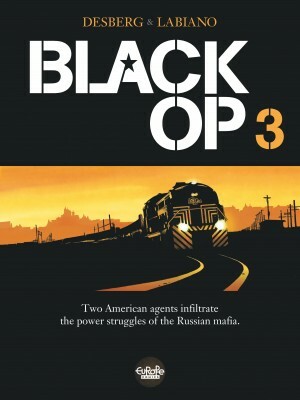 As an American citizen, Desberg has also explored many themes linked with his other home country, as evidenced by the long-running financial thriller IR$ with Le Lombard (Cinebook in English), also illustrated by Vrancken. 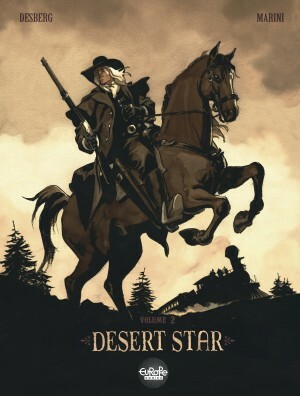 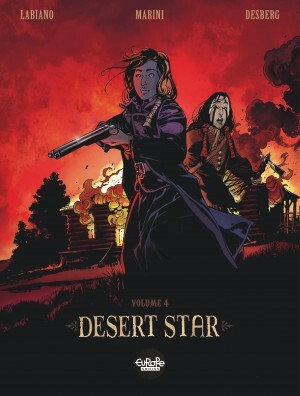 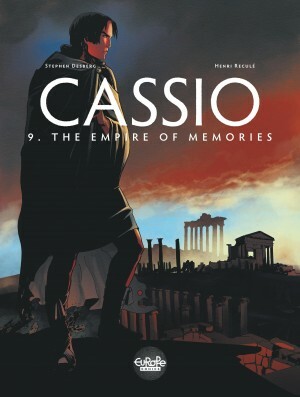 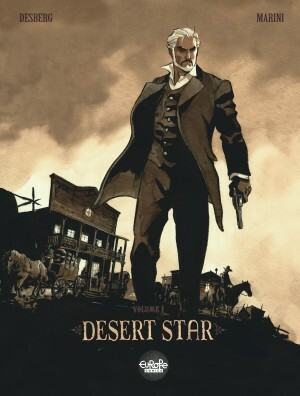 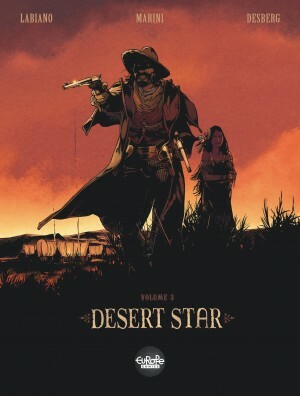 America serves as a backdrop in his other albums as well, such as L'étoile du désert (1996, Dargaud, 2016 Europe Comics, Desert Star), a twilight western created with Enrico Marini. 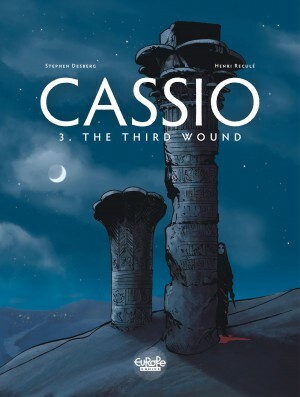 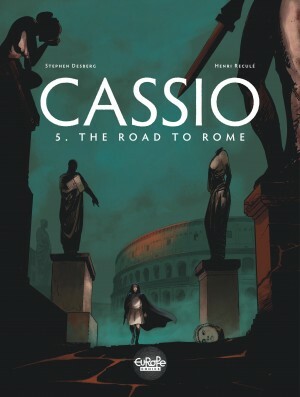 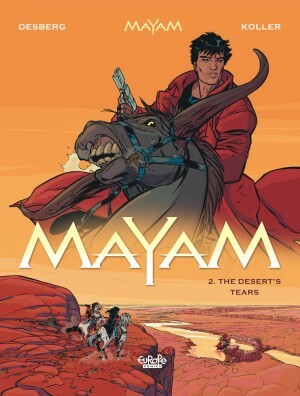 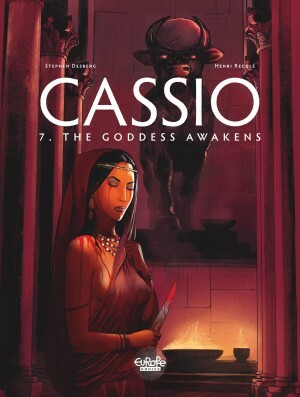 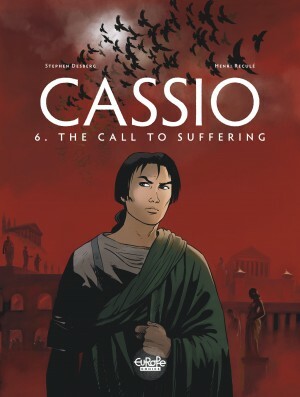 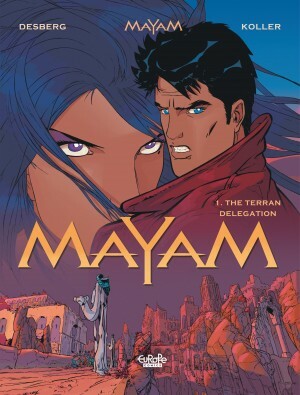 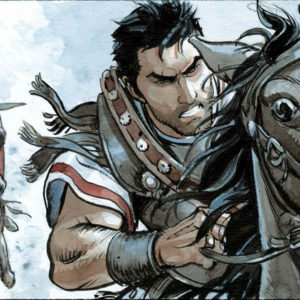 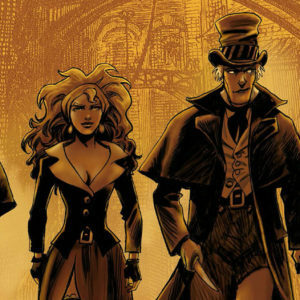 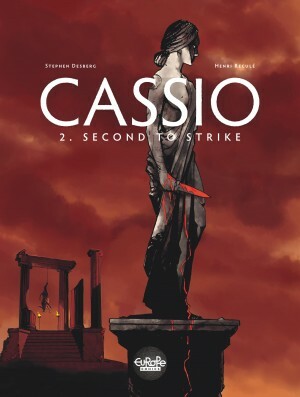 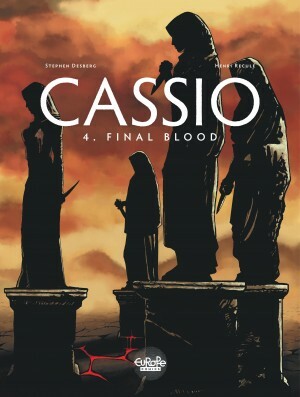 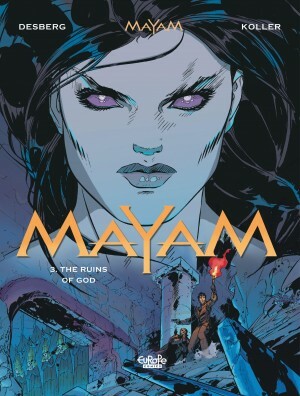 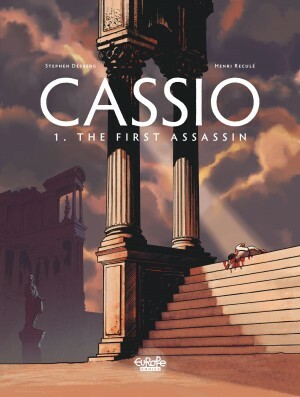 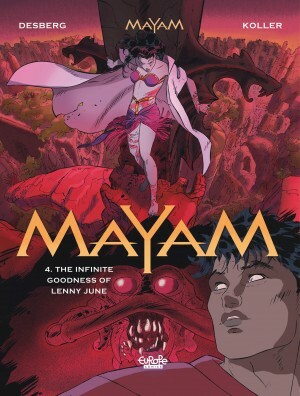 Desberg is also passionate about religious themes, having collaborated with Marini on riddles of Christian origins in The Scorpion (2000, Dargaud, Cinebook in English), a saga bursting with flamboyant heroes with capes and swords in eighteenth-century Rome. 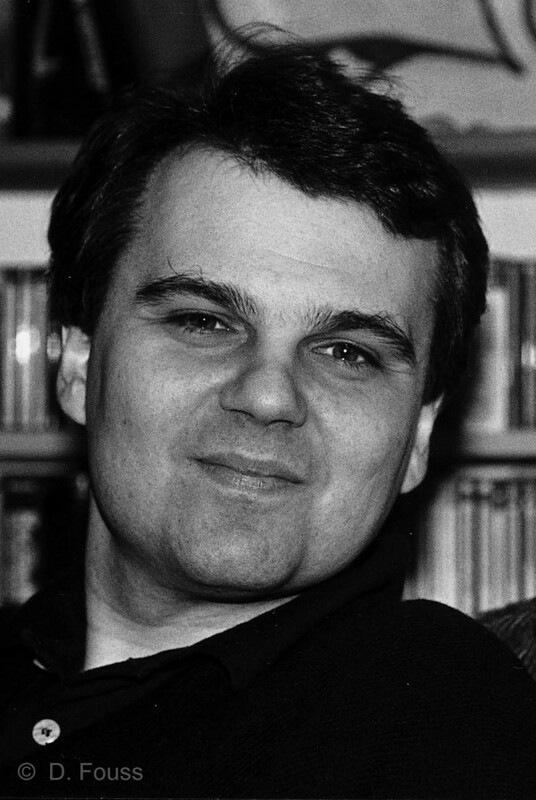 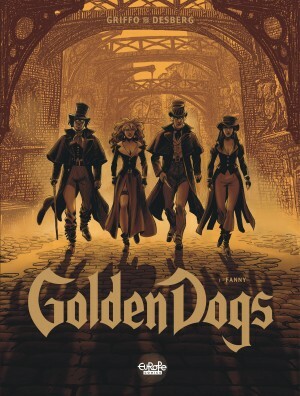 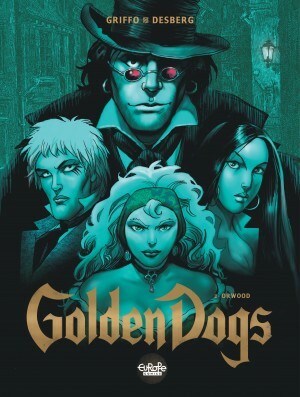 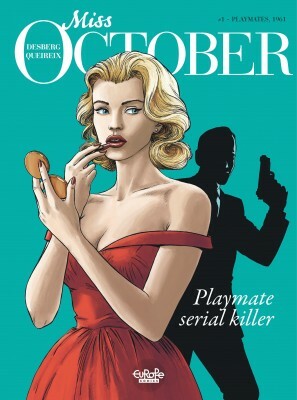 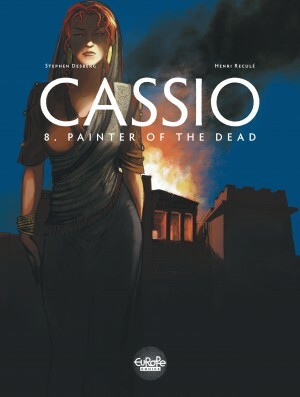 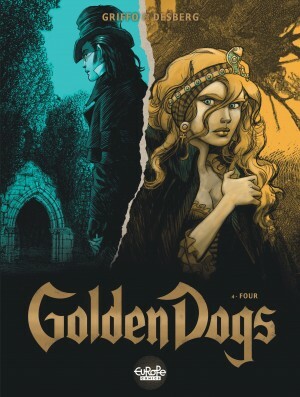 A writer as prolific as any out there, Desberg has authored many other series over the years, including Cassio (2007; Europe Comics in English 2018), Miss October (2012; Europe Comics in English 2018), Sherman (2011; Europe Comics in English), and Golden Dogs (2014; Europe Comics in English 2016), all with Le Lombard. 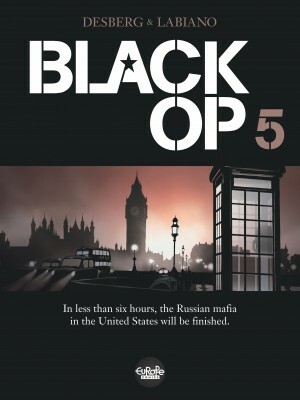 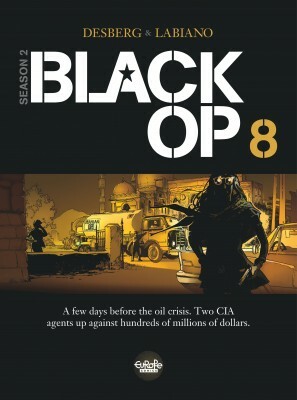 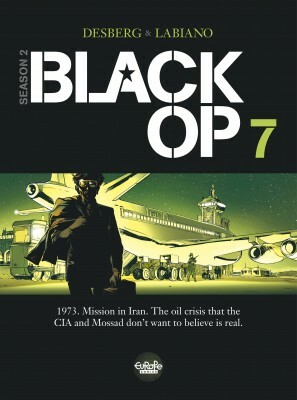 Along the way, he also continued work on the saga Black Op (Dargaud, 2015 Europe Comics), a series illustrated by his friend Hugues Labiano. 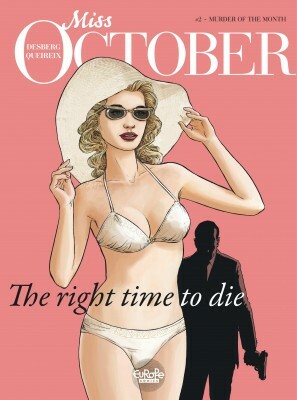 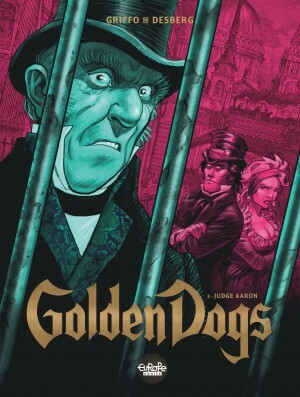 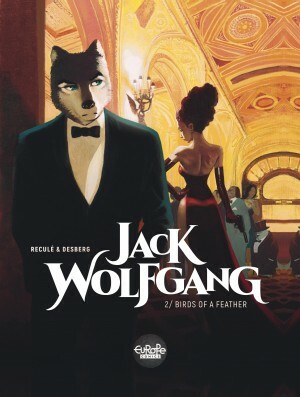 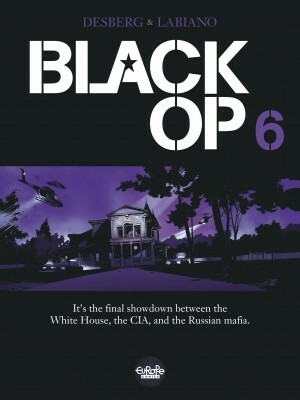 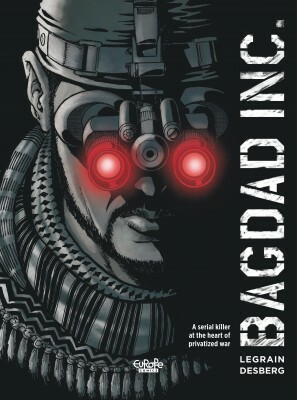 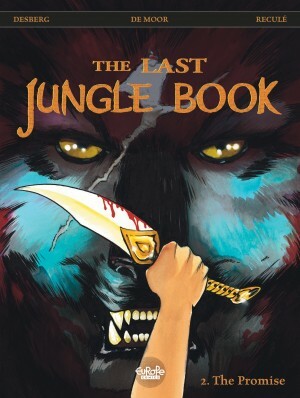 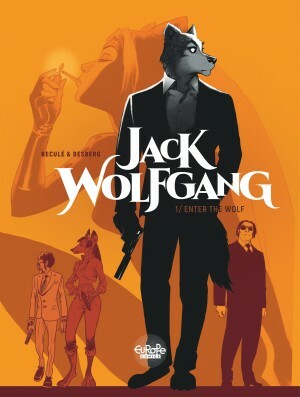 His latest work includes the espionage series Jack Wolfgang (2017, Le Lombard, Europe Comics in English), together with Henri Reculé, centered on a whip-smart wolf who is both world-famous food critic, and secret agent for the CIA.